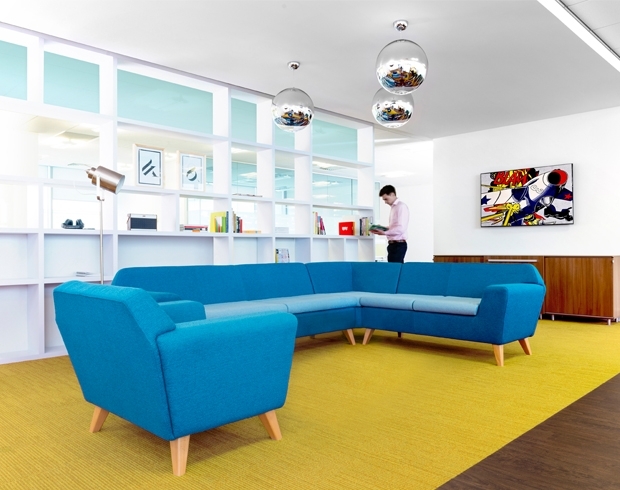 This range can be utilized within reception, breakout, social and public spaces. Encompassing elegant designs and contemporary features our soft seating offers comfort, quality and style all in one place. 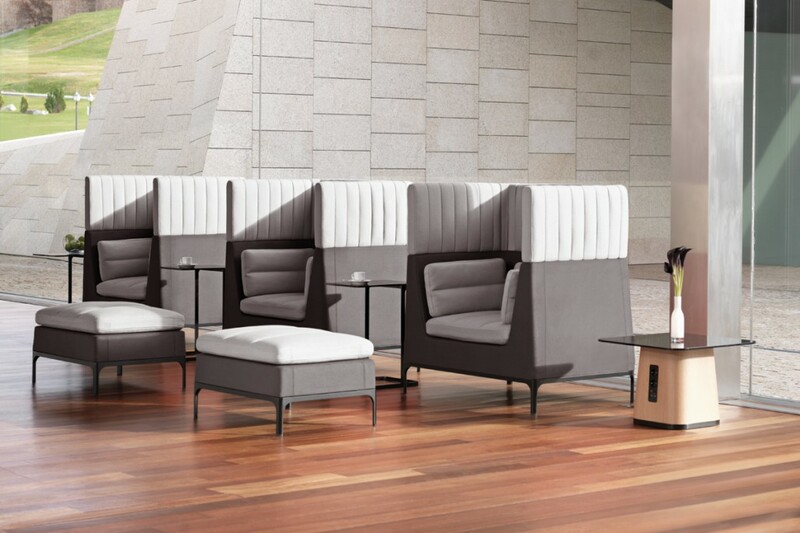 The Dishy chair and sofa collection offer a stylish solution to any corporate or hotel environment. 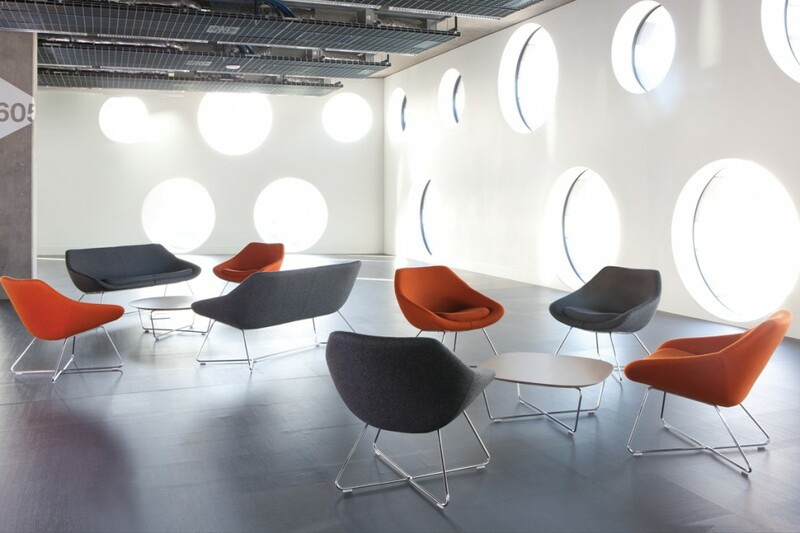 High or low backed lounge chairs boast a selection of swivel or four-legged bases in chrome or powder coated steel. The generous seat and premium quality foam provide a high level of comfort. A complementary range of Dishy round, tube and long tube tables offer two base styles to perfectly match your seating choice. Haven redefines the modular upholstery system with sofas, stools, tables and screens. The high back of the sofa provides excellent personal privacy, a haven within a busy world. A place for personal contemplation or interaction within a team. 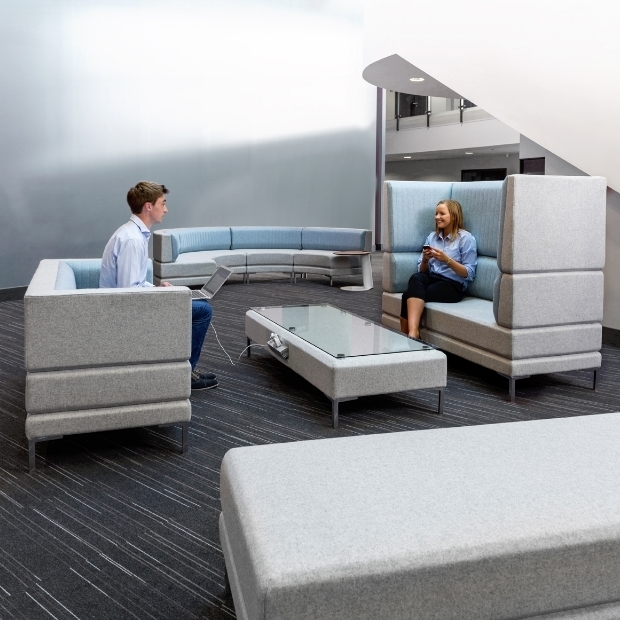 Pause is a sophisticated reception and breakout space seating system. The system comprises of benches, seat module (with power sockets), stools, tables and screens with aesthetics and frame architecture. Open is an elegant and relatively compact, contemporary collection of soft seating, with chair and sofa sharing a formed steel rod base frame. Angular and striking, they lend a physical lightness to the appeal of the design. 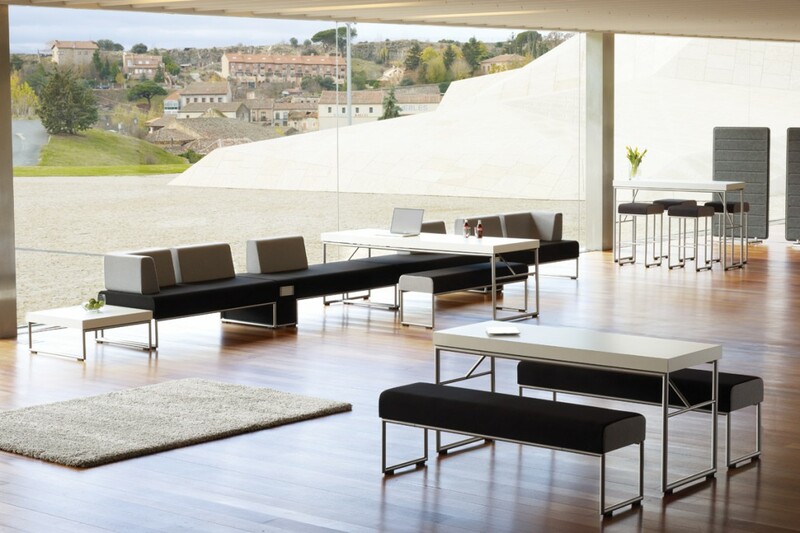 Stretch is the landscape seating range designed to expand into any area. With eight individual pieces, Stretch can be a simple armchair or a collection of multiple units. 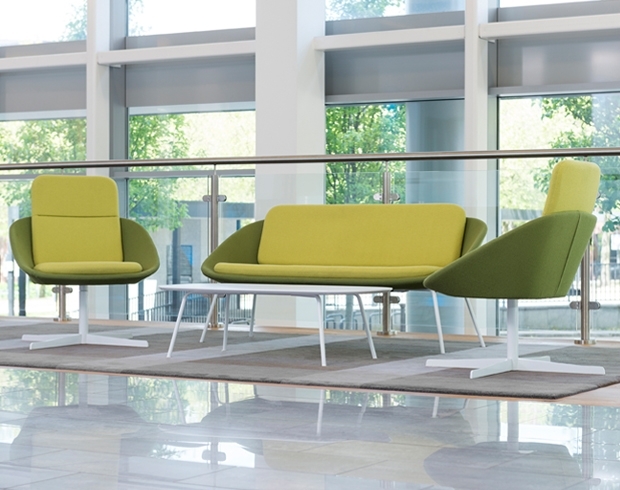 Ideal for relaxation or collaboration, Stretch can be configured to define breakout spaces. Each free-standing piece can be fitted with silver, beech or oak legs and two-tone fabric options are available. HenRay is a sharp and stylish range which includes high back units offering comfort and privacy. The suite also includes a two-seater low back and bench unit. This comfortable design allows for user interactivity as it can be nested together with other Pebbles arranged in a scatter format, or used individually as a stand alone piece.